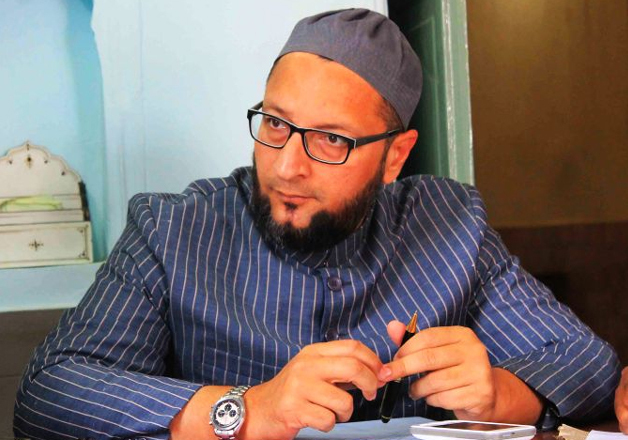 Ready to give speech in Amethi: Asaduddin Owaisi. 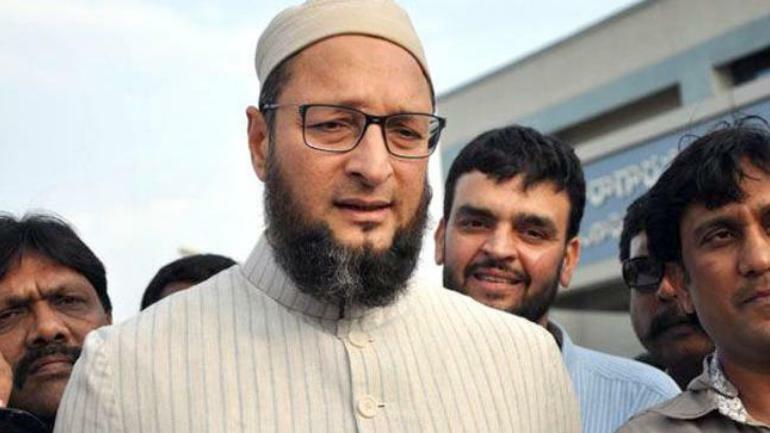 MIM Chief and Member of Parliament, Mr. Asaduddin Owaisi challenged Congress President, Mr. Rahul Gandhi. 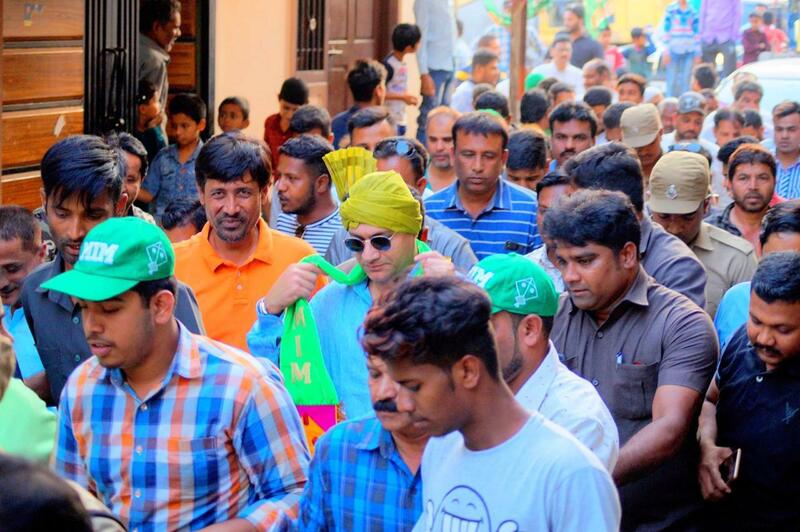 He asked Mr. Gandhi to get ready for his provocative speech in Amethi. 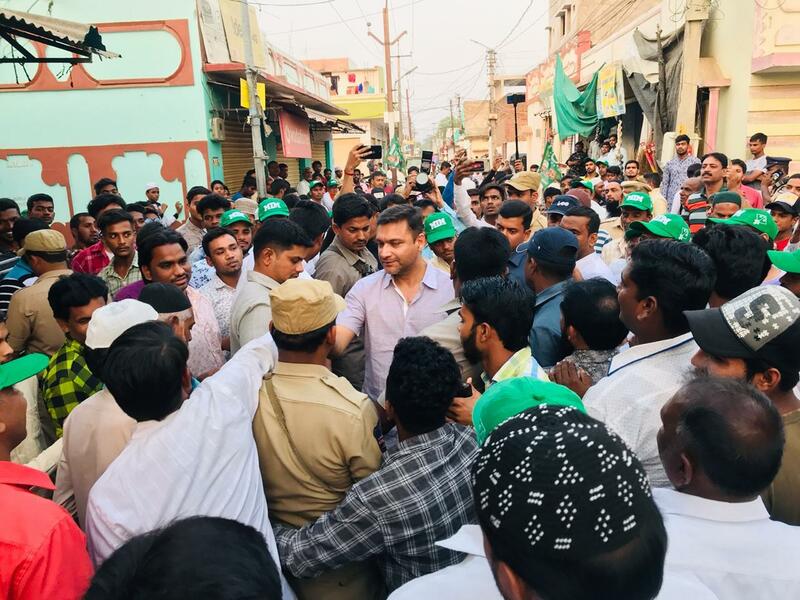 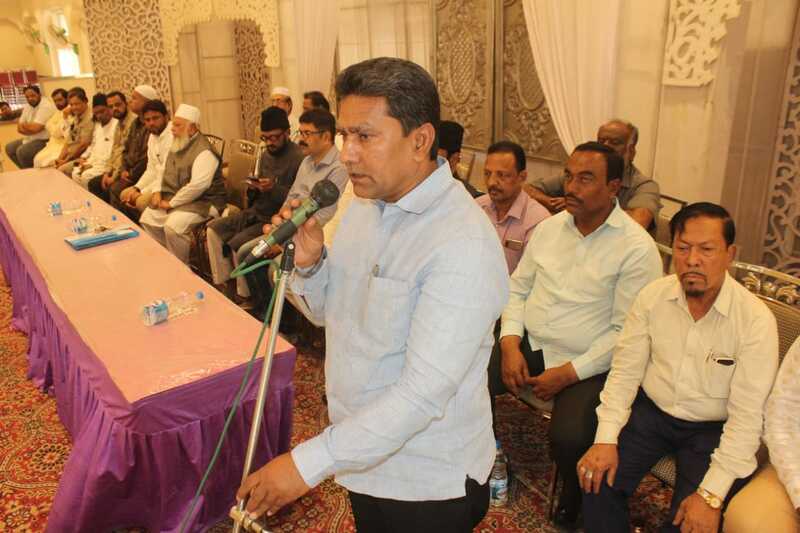 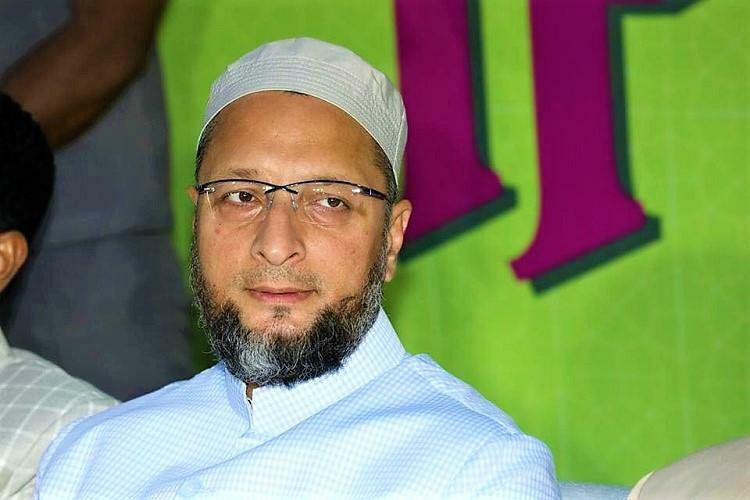 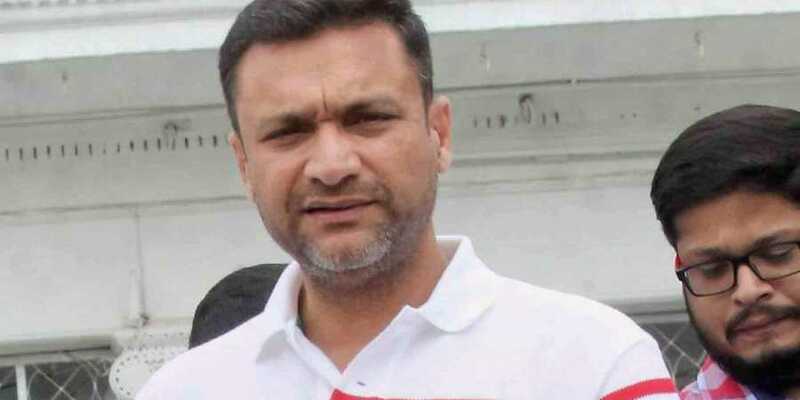 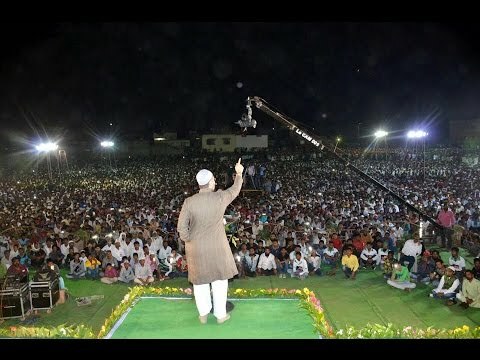 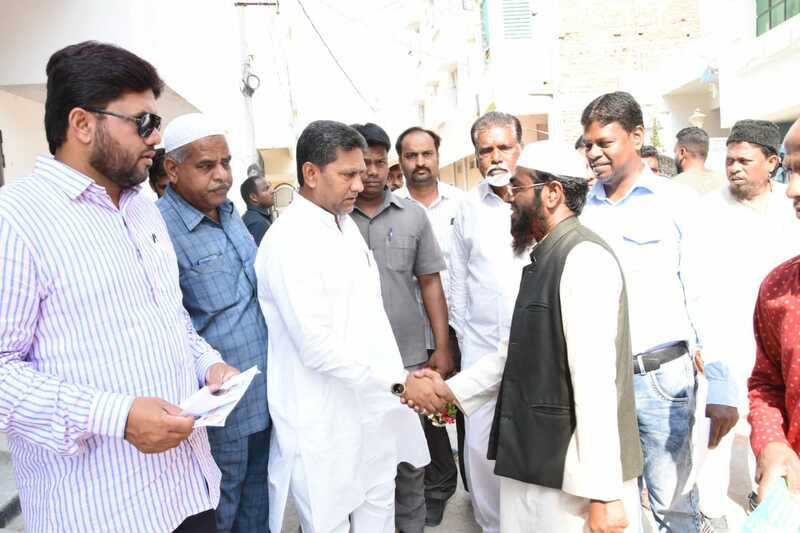 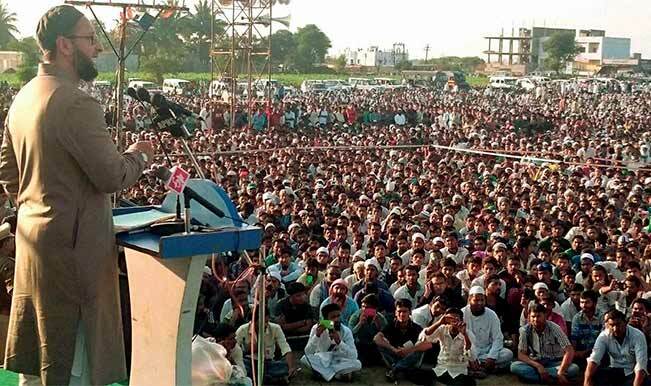 While delivering a speech in Nanded on Friday, Mr. Owaisi said that he does not want a single seat in the proposed alliance for Maharashtra if his “elder brother” Prakash Ambedkar is given seats according to his stature. 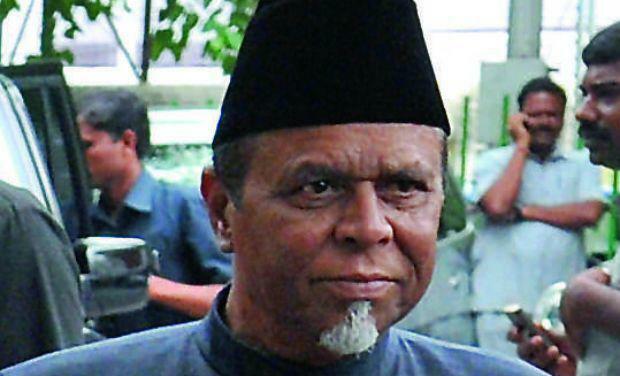 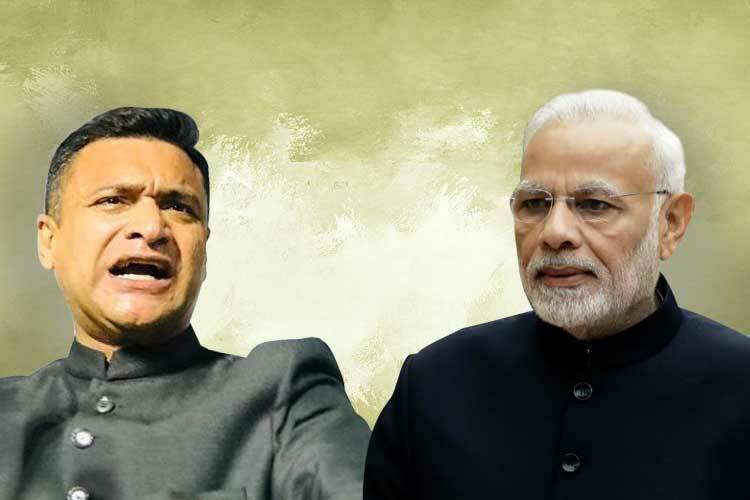 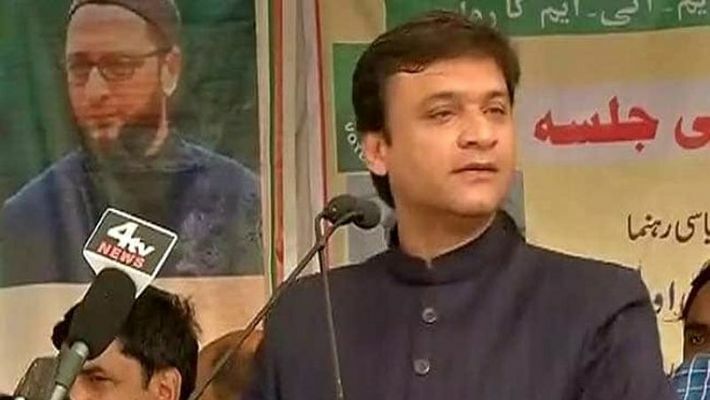 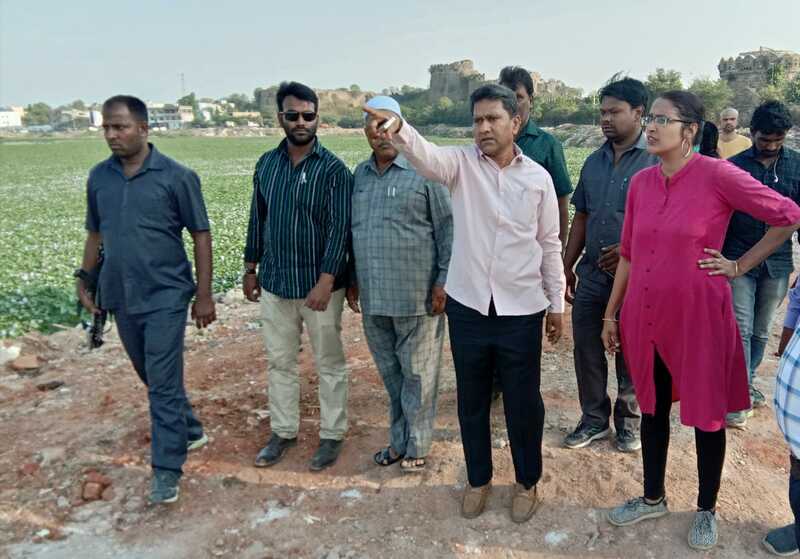 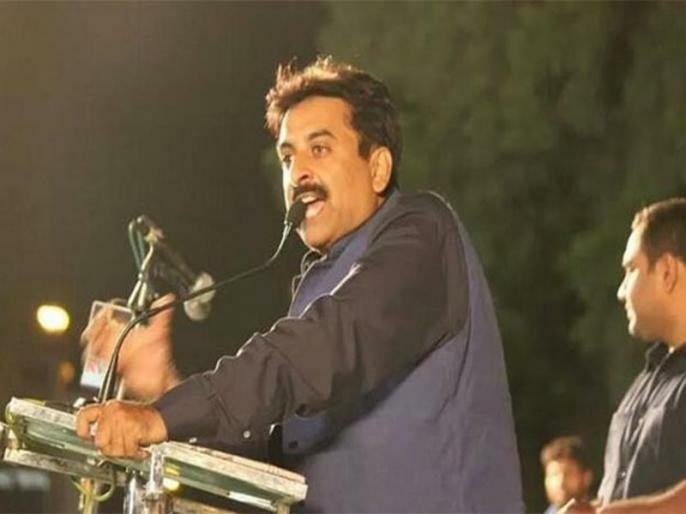 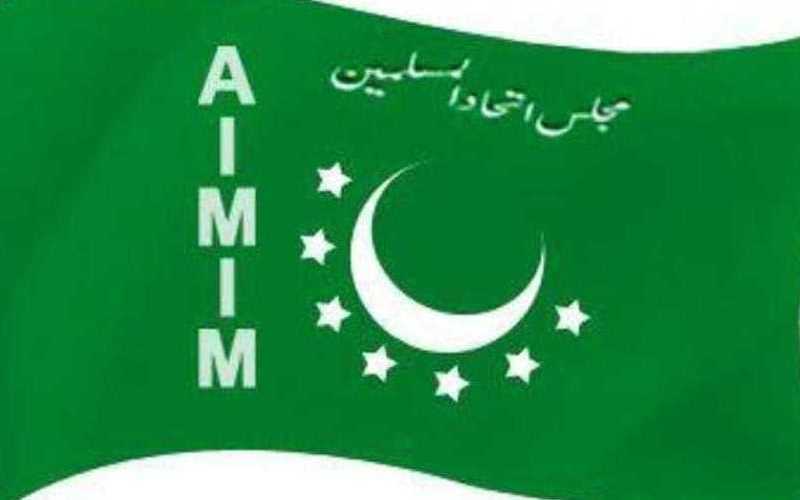 He gave this statement after the Congress reportedly said they would approach Ambedkar in order to stitch a pre-poll alliance, rather than the AIMIM, an ally of Ambedkar’s Bharipa Bahujan Mahasangh (BBM).